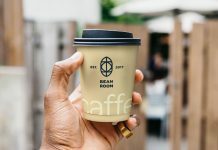 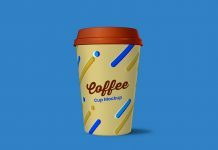 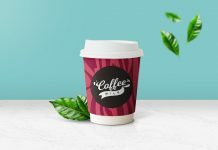 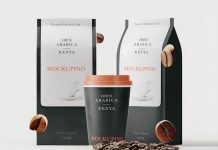 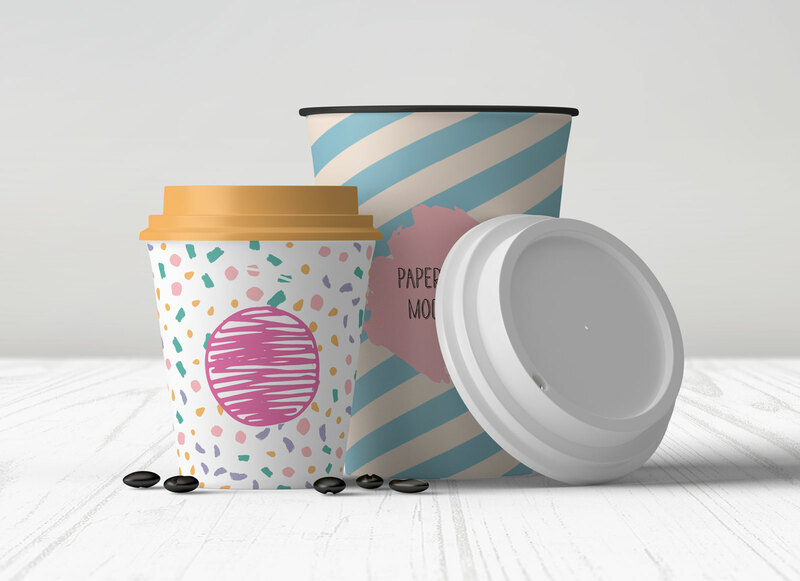 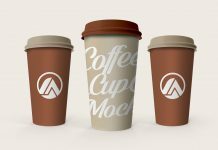 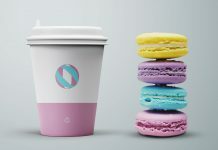 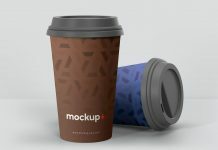 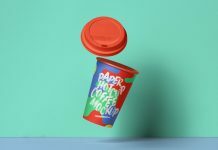 We are sharing today a must have 8 OZ & 12 OZ coffee cup mockup. 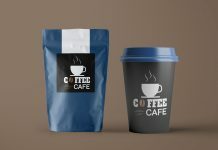 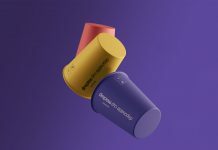 PSD file is fully customizable that you can change the cap color & cup artworks in few steps. 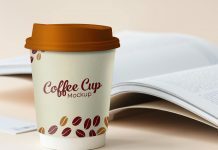 There are few backgrounds already placed inside psd file you can use any one of them or customize both floor and wall separately. 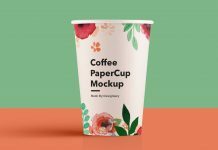 Mockup has good enough resolution so use it in your large print documents.